Deionised water has many uses in different applications one of those is humidifiers. Humidifiers are used in a house hold to stop the air drying out, I\'ll bet your thinking, \"but why it is important if the air dries out?\", well If the air in your room is too dry your throat will get drier, skin will get flakier, and lips will dry out. It’s also a very convenient way to help you breathe better at night if you have a cold as it will help clear out your lungs and keep your lips moist if you have a stuffy nose. 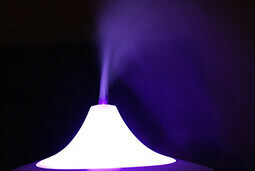 Some people use ultrasonic humidifiers, one problem they may face with these types of humidifiers is that the mist that they spray out tends to leave a white powder-like dust on furniture. This same powder is also breathed in and is actually very unhealthy. One way to prevent this is either with deionised water or distilled water. 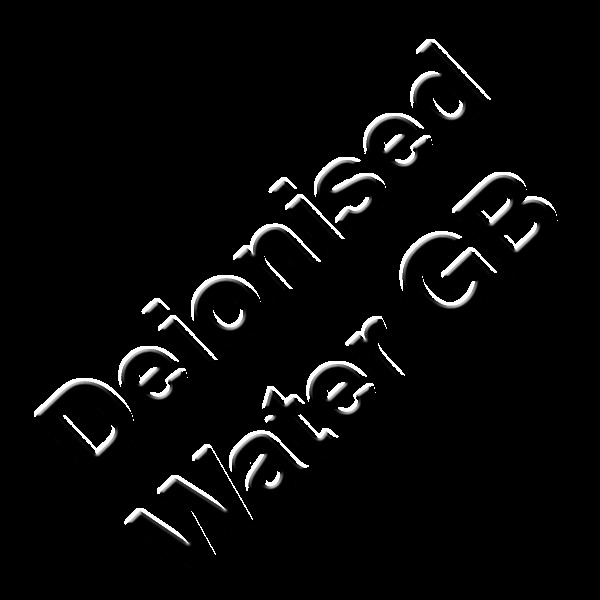 Deionised is water is produced in a deionisation plant when the water is goes through the deionisation process to take away most of the minerals and impurities which makes it a much better choice than using ordinary ‘tap’ water. If you use deionised water in your humidifier It will also help keep your humidifier running longer as it will not create the build up of calcium which usually occurs with ordinary ‘tap’ water. If you don’t have a humidifier in your home for this winter season, be sure to grab one next time you are out as this will give you a noticeable difference in your health, don’t forget your deionised water to keep it running longer and keep your family healthy. When you are deciding which water is right for you to use in your humidifier, it is important to remember these facts. You can use distilled water in your humidifier but because distilled water goes through the distillation process which is a much more complicated and time consuming process it is more expensive and not worth the extra money as distilled water and deionised water are both very high quality types of purified water. Try to stay away from using ordinary ‘tap’ water as this water has lots of impurities in it which will cause the humidifier harm in the future, this will reduce the humidifiers life and also produce air which is not as clean to breathe in, so it is always a better choice to use a pure type of water.